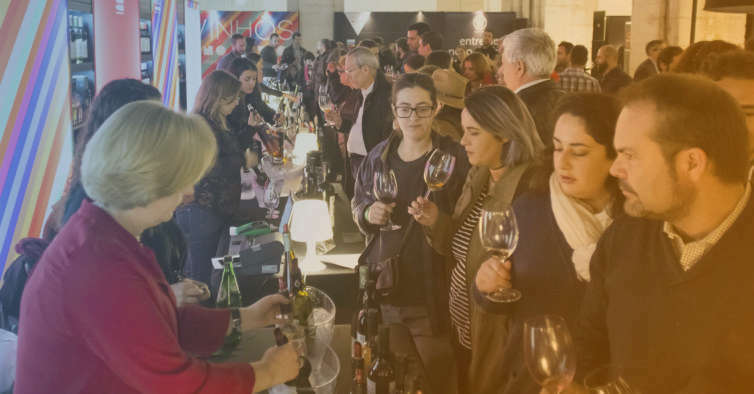 Terreiro do Paço will be full of wines in early February. This is the fourth edition of Wines in the Patio which will bring together more than 200 wines to taste for only 3 €. It's the ticket price at the event that entitles you to a drink to cross the various stands during the three days of the festival. All suggestions come from the regions of Lisbon and the Setúbal Peninsula. The wines at the Patio take place from 9 to 11 February at Pátio da Galé. In addition to exams, there are numerous workshops, masterclasses and tastings of traditional products. There will also be a menu of diverse and varied dishes prepared by the Can The Can restaurant, located in Terreiro do Paço. Complete programming, workshop schedules and brands will be updated on the event website. It is organized by the Wine Cooperatives of the Regions of Lisbon and the Peninsula of Setúbal (Comissões Vitivinícolas das Regiões de Lisboa and Península de Setúbal) and counts on the production of Essência do Vinho. Bob is Expats' Personal Assistant in Lisbon and Portugal. Older PostWhat to do in case of road accident in Portugal?